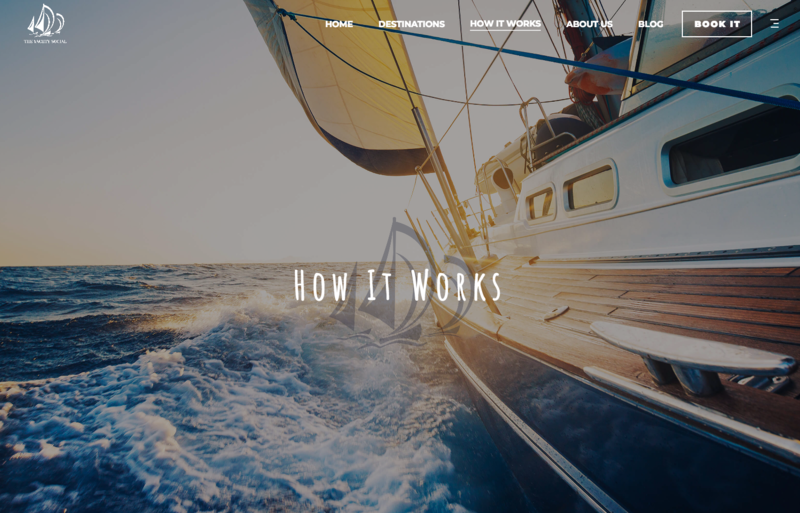 Yachty Social | SEOAmerica, Inc.
Wind in your hair as your yacht cruises over the open waters, sun setting gently over the horizon, jovial laughter with old friends and new. Let Yachty Social transport you to a new dimension of fun and excitement – an experience you’ll be talking about for years to come. 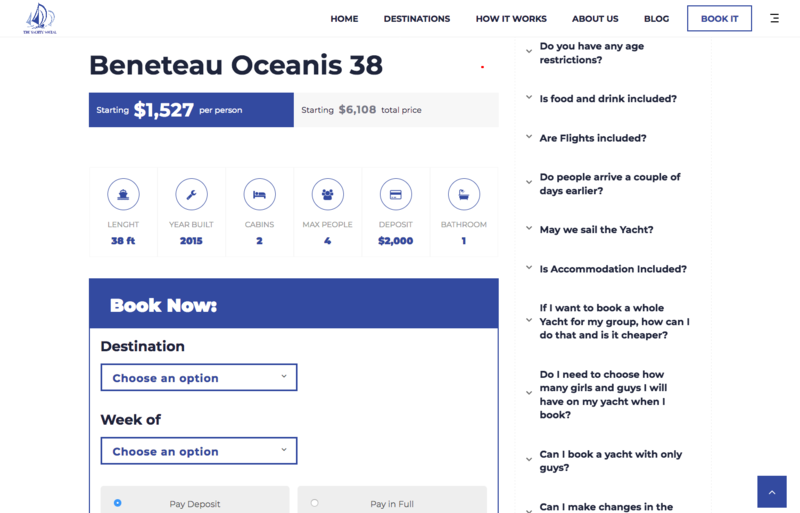 They provide access to exclusive events and exotic adventures. 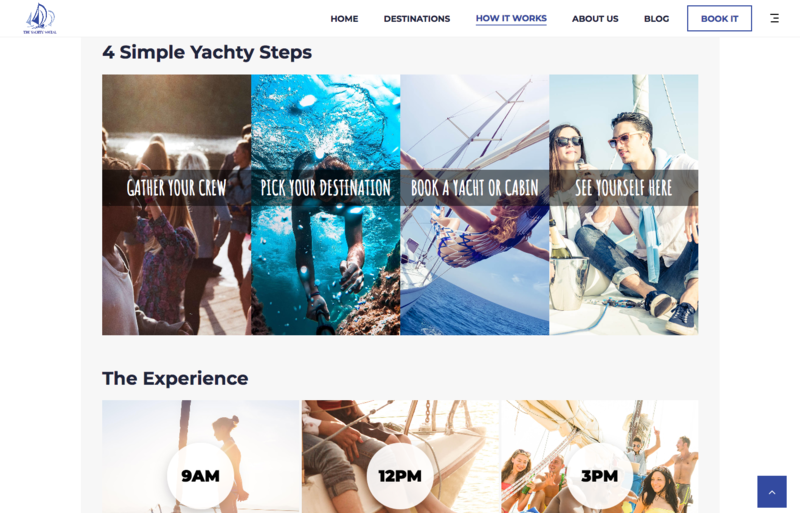 Yachty Social approached SEOAmerica, Inc. to create a custom, professional website and increase brand visibility to create new demand, enable their sales team, and advance their brand. 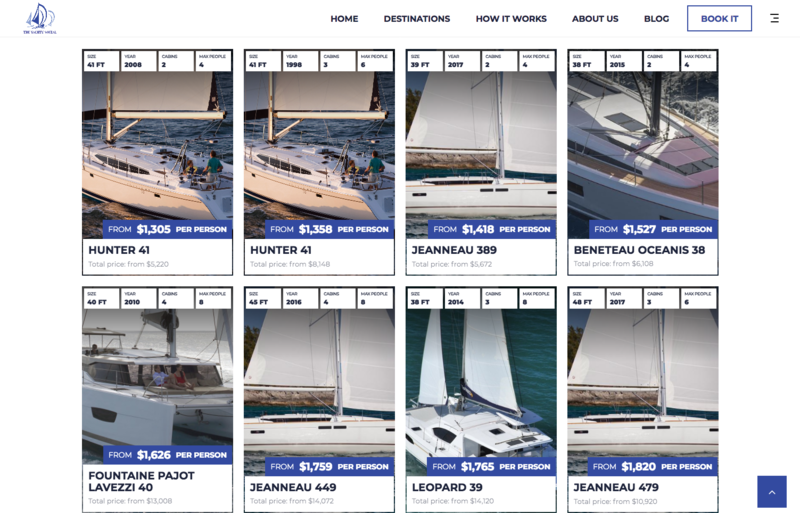 Yachty Social’s marketing team was proactive in involving their sales team in our creative strategy process. 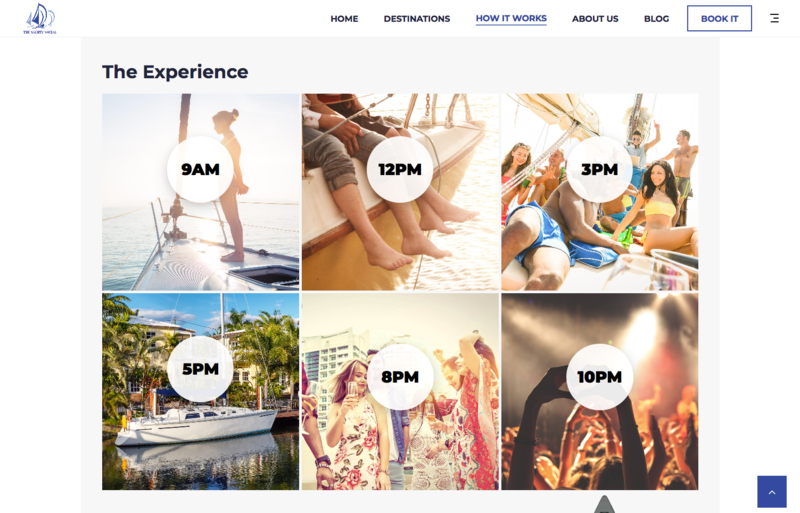 We established a collective effort to develop a web experience that would enable their sales team to consistently achieve high conversion rates and generate new leads, while maintaining the brand guidelines and identity that Yachty Social’s founding team set forth. Creative & flawless execution with a sense of urgency & focus on results is how I’d describe the SEOAmerica team. 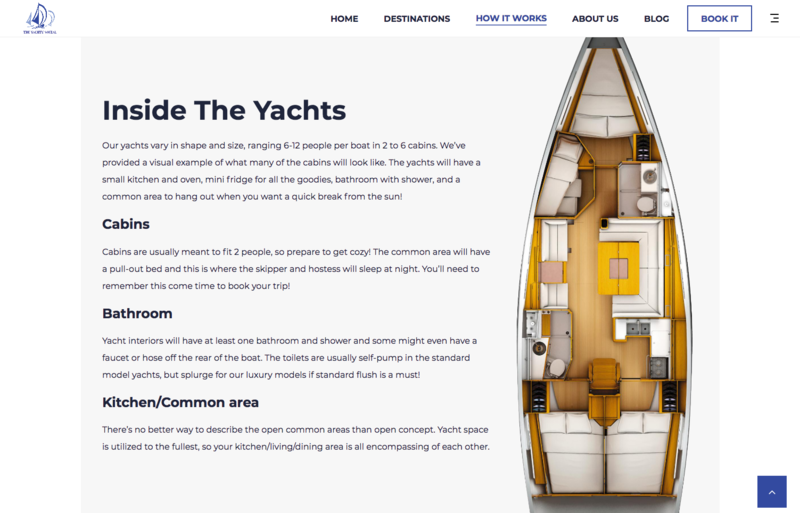 The launch of the new Yachty Social website and sales enablement commenced during the same week of their first big yacht rental Agreement. The newly established strategy of content driven marketing combined with interactive sales tools, provided for a winning strategy. 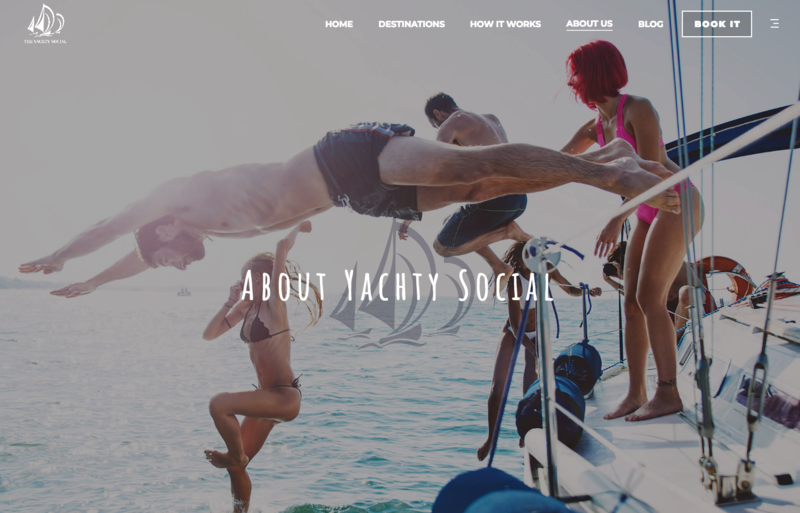 Yachty Social achieved a level of unmatched professionalism with their web design, and the flow of interest and leads from their website has lead to a huge jump in bookings – resulting in new business opportunities and revenue growth. Copyright © 2018 powered by Web Design Melbourne Fl — A Full-Service Digital Agency. All rights reserved.